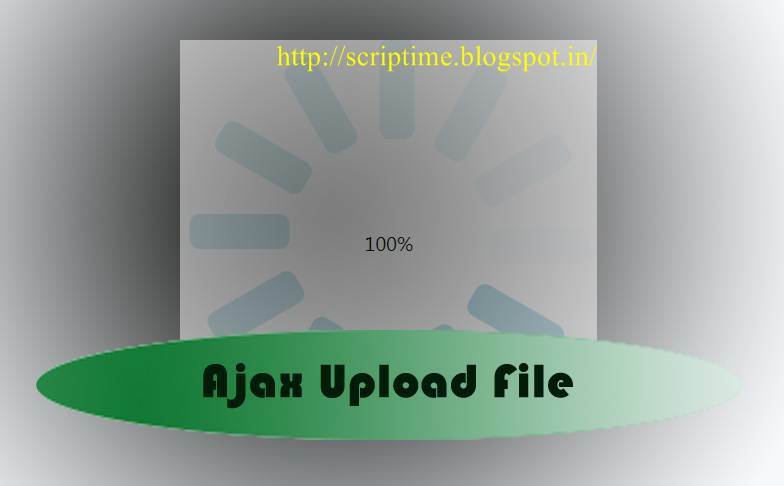 Our new tutorial on image upload using ajax jquery and php , in this tutorial I am using conventional php image upload with little bit of Ajax and jquery ,in this code snippet upload a pic from disk and replace a div. Design your HTML form like above to create your dynamic image up loader using Ajax and PHP. Below is the PHP script to upload the image to web directory. Upload the Ajaximageupload.js file in the same directory and link it to the html file. (If needed download the example file) upload all the files and run the script. While we press upload button Ajax will submit the form Asynchronous without disturbing the status of webpage. Now PHP will get the image from your local directory and start to upload it to the server. You can download the example file above and change the parameter according to your requirement. How can I pass the additional parameters along with file?